Valeo’s Dual Wet Clutch is an answer to consumer expectations and CO₂ targets. It improves driving comfort by eliminating torque interruption during gear shifting thanks to fast system response and efficient control strategies. It is perfectly suited to high torque engines. 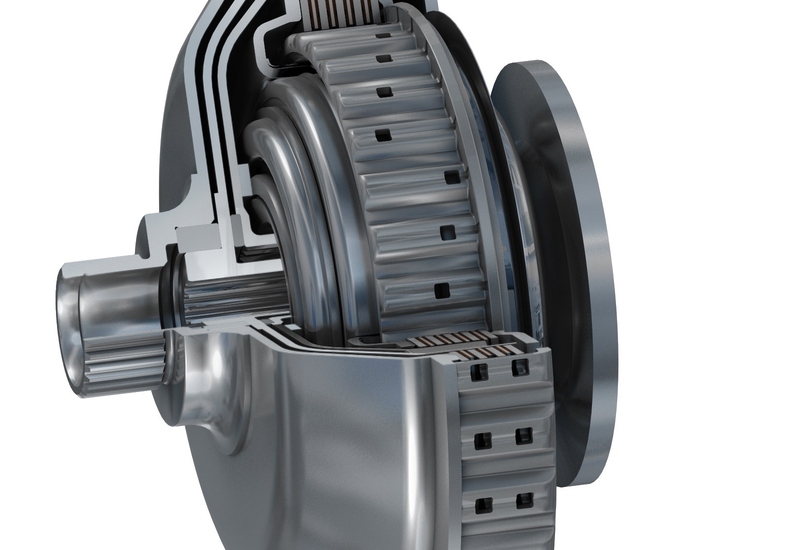 Valeo’s Dual Wet Clutch allows torque controllability ensured by pressure cancelation devices around the pistons, while its flow design enables high cooling capacity. The fast system response and efficient control strategies help make driving a pure pleasure.